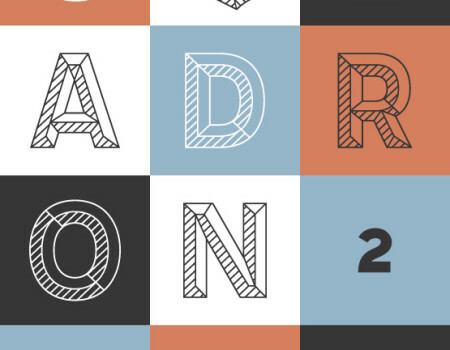 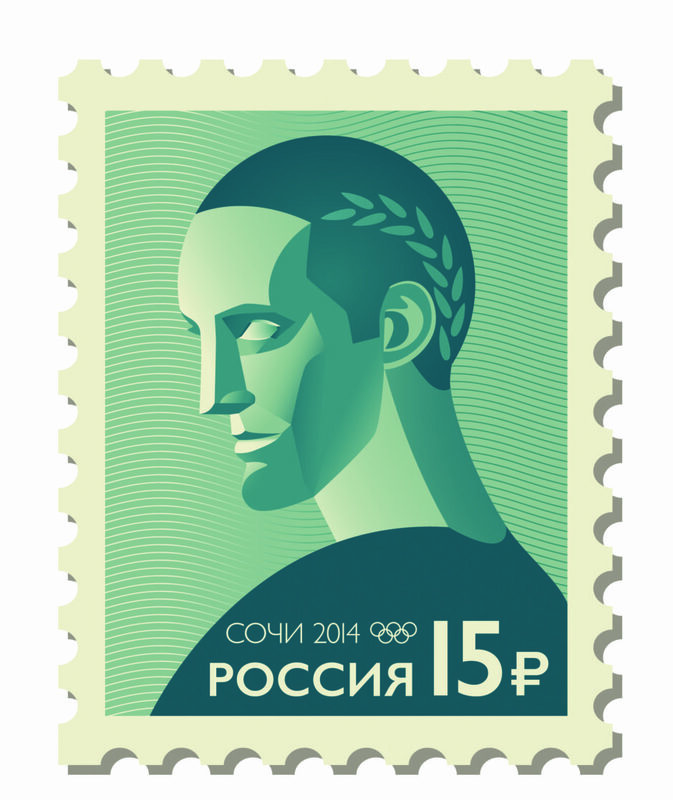 Brief: Design a postage stamp for the Olympics in the Russian Monumentalism manner. 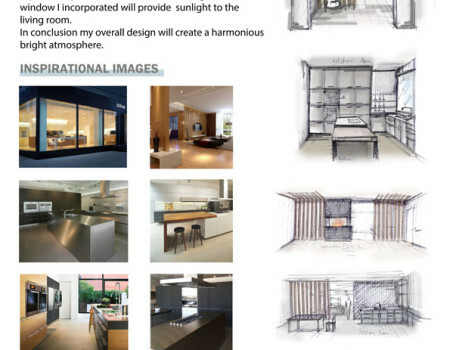 Brief: Design, plan, and render a waterside residence for the ASID competition (concept statement). 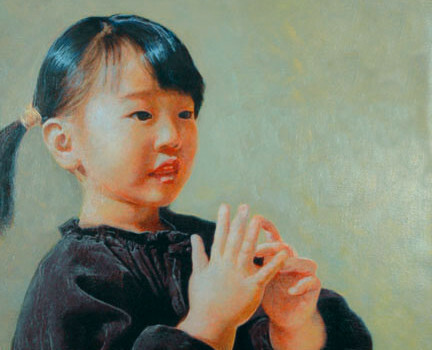 Brief: Create a portrait in oil paint incorporating face and hands.